Several parking spaces and storage rooms in Urb. Several parking spaces and storage rooms in Urb. La Ciñuelica. Great garage in Urb. Los Leandros next to the beach of La Mata. It is the first in front of the main entrance. Renovated ready to move into 3rd Floor Studio Apartment with use of a communal pool and comes fully furnished. 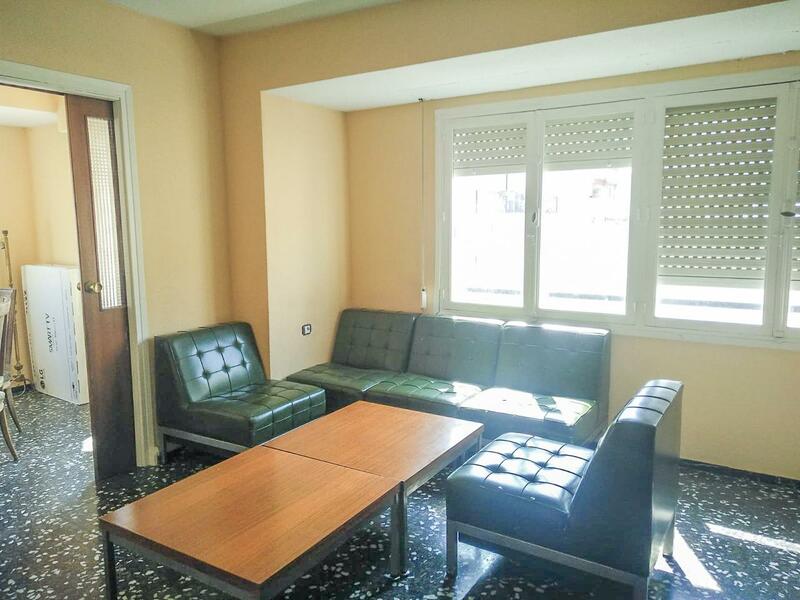 BEAUTIFUL APARTMENT LOCATED NEAR THE CENTER FROM TORREVIEJA 10 MINUTES WALKING TO THE VISTA ALEGRE. 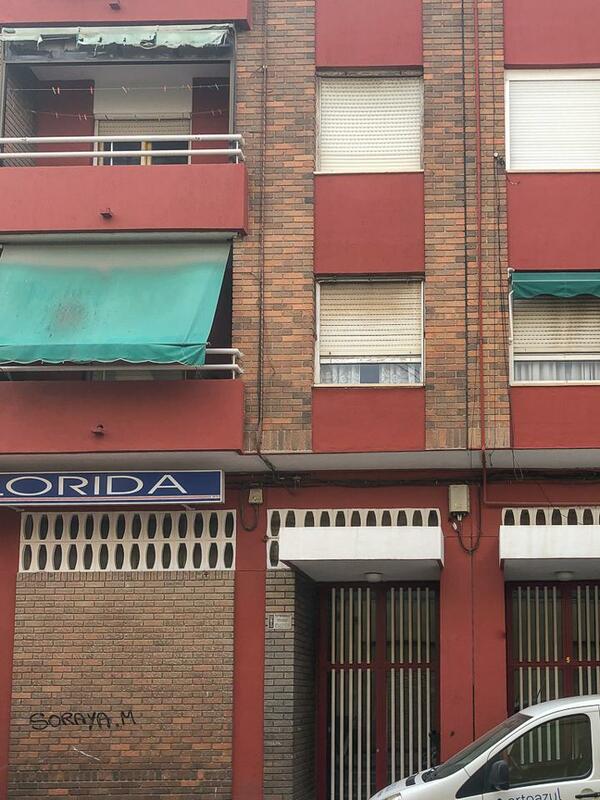 This flat is at Calle Publicista José Tari, 03011, Alicante, Alicante, on floor 3. Ground floor bungalow without neighbours above. Fantastic quality and bargain 1 Bedroom 1 Bath Apartment located in the centre of Los Montesinos,a short walk walk to all the facilities in this lovely Spanish Village. Excellent priced Ground Floor 1 Bedroom 1 Bath Apartment located in the Centre of Torrevieja with use of a lovely communal Swimming pool. 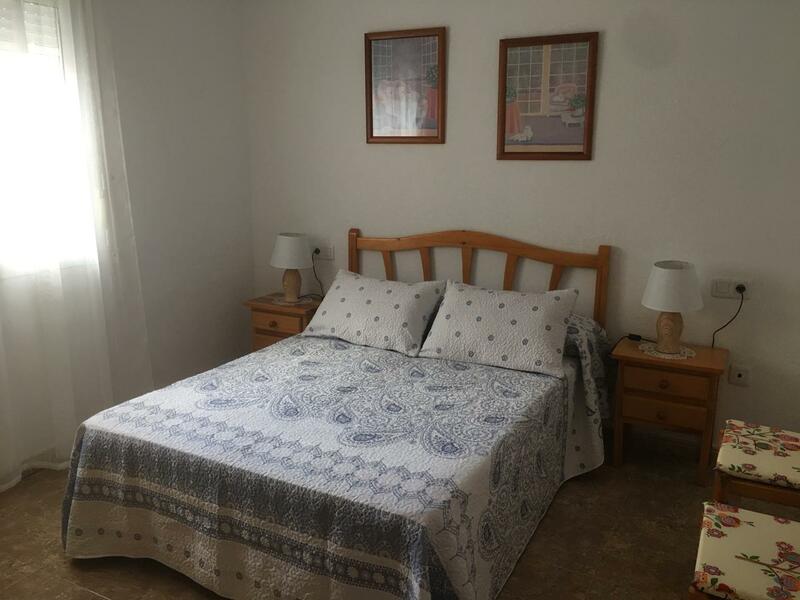 Well Priced South Facing 1 Bedroom 1 Bath Pepita Style English Bungalow all on one level located in El Chaparral , La Siesta and on a good bus route into Torrevieja. Excellent Priced East Facing 1st Floor (only 1 below ) 1 Bedroom 1 Bath Apartment located in the popular location of Mirador close to Blue Lagoon and Villamartin. Quality, renovated and ready to move into 1 Bedroom 1 Bath Ground floor Apartment located in the centre of Torrevieja with use of a lovely communal swimming pool. Converted 2 Bedroom 1 Bath Top floor Apartment located in El Chaparral ready to move into and fantastic Price. Well priced 1 Bedroom 1 Bath Apartment located in Central Torrevieja, ready to move into with use of a lovely Communal Swimming pool. Excellent 4th Floor West facing 1 Bedroom 1 Bath Renovated Apartment central located in Torrevieja and only minutes away from the beaches of Playa Del Cura and Los Locos. Not to be missed!! Bargain 2 bedroom 1 Bath South Facing Apartment located close to The Park of Nations, Torrevieja and ready to move into. JUST REDUCED ! Lovely Top Floor Corner (only 1 below ) 1 Bedroom 1 Bath Mirador Apartment close to Villamartin with private terrace giving distant sea views. The studio has all the necessary to move in and being used for the first time. JUST REDUCED!! Excellent Renovated 2 Bedroom 1 Bath English Style Bungalow all on 1 level with large private front garden located in Torreta III Torrevieja. Este local se encuentra en Calle Virgen de Monserrat, 03009, Alicante, Alicante, on ground floor. JUST REDUCED ! Excellent quality and ready to move into South Facing Top Floor 1 Bedroom 1 Bath Mirador Apartment with views to the pool, located close to Villamartin. Excellent Quality ready to move into 2 Bedroom 1 Bath Apartment located in the centre of Torrevieja. Best priced Quality 2 Bedroom 1 Bath Ground Floor Apartment located at Vistabella Golf Course, Entre Naranjos. 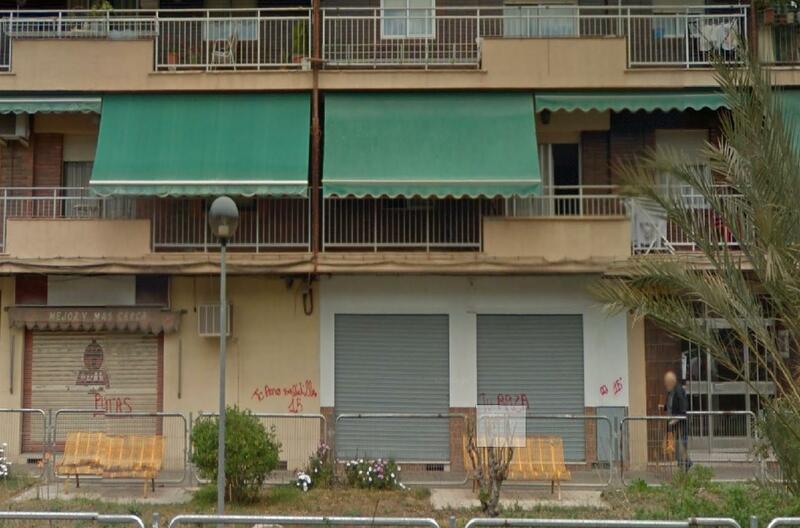 This flat is at Torrevieja, Alicante, on the first floor. 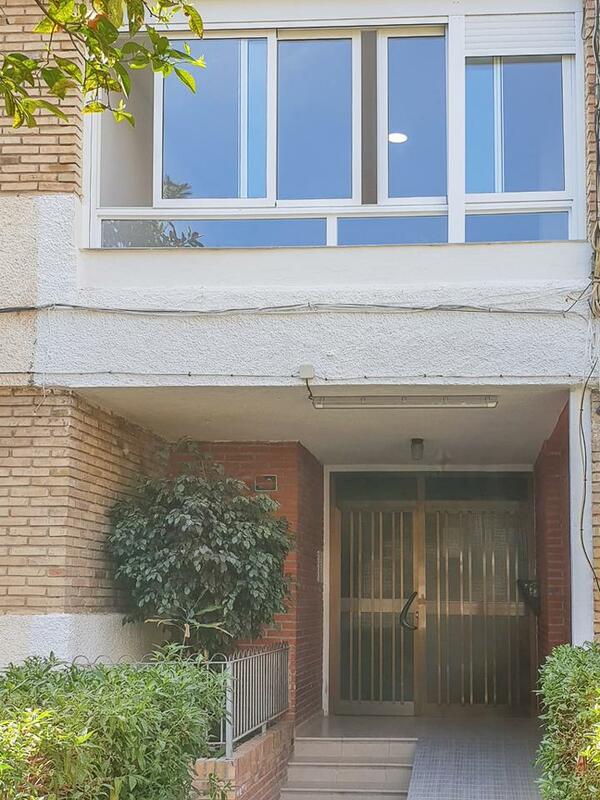 Excellent ready to move into Top floor (only 1 below) 1 Bedroom 1 Bath Apartment located in a lovely gated community overlooking the communal gardens of Las Carolinas, El Galan. This flat is at Torrevieja, Alicante, on floor 1. This flat is at Torrevieja, Alicante, on floor 1. 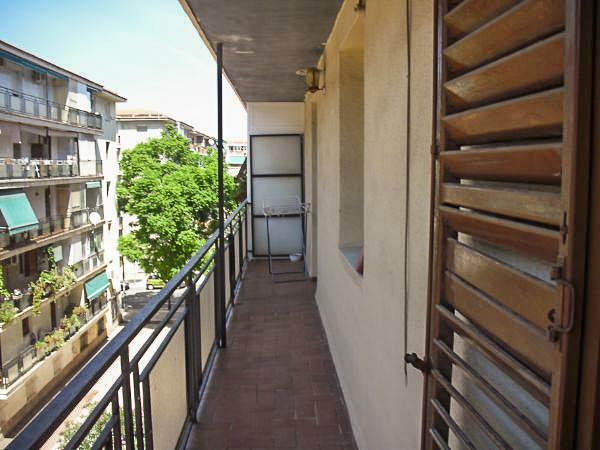 It is a flat that has 40 m2 and has 1 rooms and 1 bathrooms. Excellent priced 2 Bedroom 1 Bath English Style Bungalow all on 1 level ready to move into with private 20sqm2 terrace. 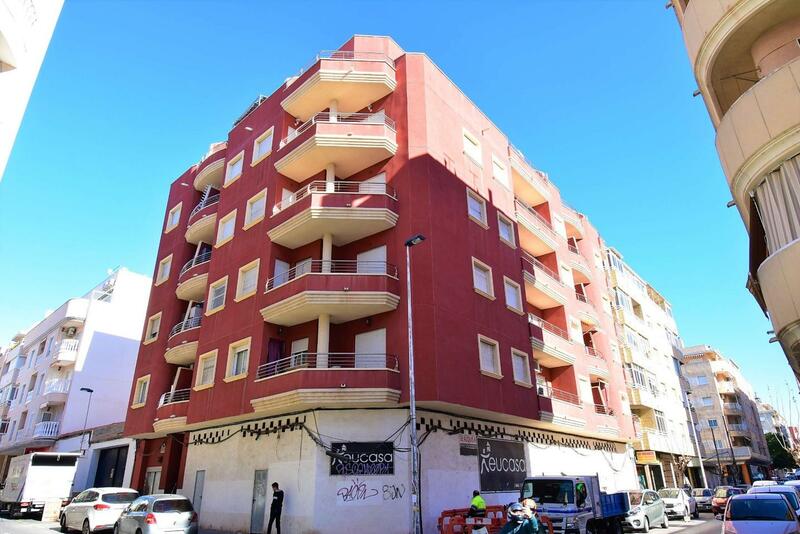 Renovated to a very High Standard 1 Bedroom 1 Bath Ground Floor Apartment fully equipped and ready to move into located in Central Torrevieja. Bargain not to be missed 2 Bedroom 1 Bath English Style Bungalow all on 1 level located in the quiet residencial area of El Chaparral,close to La Siesta and on a good bus route into Torrevieja. 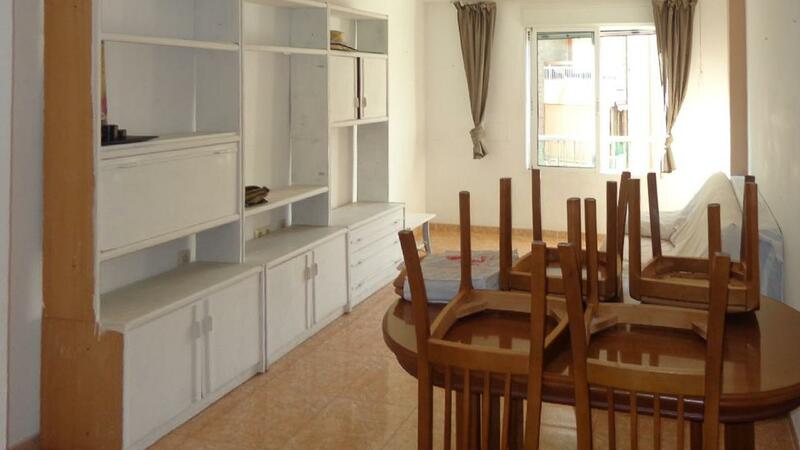 West facing, Two bedroom, One bathroom, first floor apartment in the centre of Torrevieja. Just been totally Renovated to a very high Standard. This flat is at Calle Pintor Antonio Amorós, 03015, Alicante, Alicante, on floor 1. Bright three bedroom apartment in good condition with air conditioning, community pool and close to all services, supermarkets, schools. Renovated and bright Bargain 1st Floor 2 Bedroom 1 Bath Central Torrevieja Apartment ready to move into with sunny terrace and communal pool. Excellent priced Top Floor (only 1 below) 2 Bedroom 1 Bath Apartment fully furnished and equipped only 150 m to the beach at Torrevieja. This flat is at Calle Jaime Niñoles, 03006, Alicante, Alicante, on floor 2. Excellent Top Floor (only 1 below ) 1 Bedroom 1 Bath Apartment located in the Sol y Mar complex, Playa Flamenca, just across from the Sports Complex and with use of a lovely Communal Swimming pool. This flat is at Avenida Óscar Esplá, 03003, Alicante, Alicante. This flat is at Calle Alférez Díaz Sanchís, 03009, Alicante, Alicante. Key ready new Apartments of high quality located in the heart of Los Montesinos walking distance to all bars, shops and facilities. Excellent Top Floor (only 1 below ) 1 Bedroom 1 Bath Apartment only 2 minutes from the Citrus commercial Centre, Playa Flamenca and only a short 5 minute drive to the beach. Excellent priced 2 Bedroom 1 Bath Apartment located in El Paraiso, only 300 metres to the Beach at Torrevieja. Great priced 2 Bedroom 1 Bath West Facing Ground Floor Apartment located in a gated complex with communal off road parking and swimming pool, San Luis. Great priced 3 rd Floor 2 Bedroom 1 Bath renovated Apartment ready to move into located in a gated community in San Luis with use of a lovely swimming pool and roof solarium.